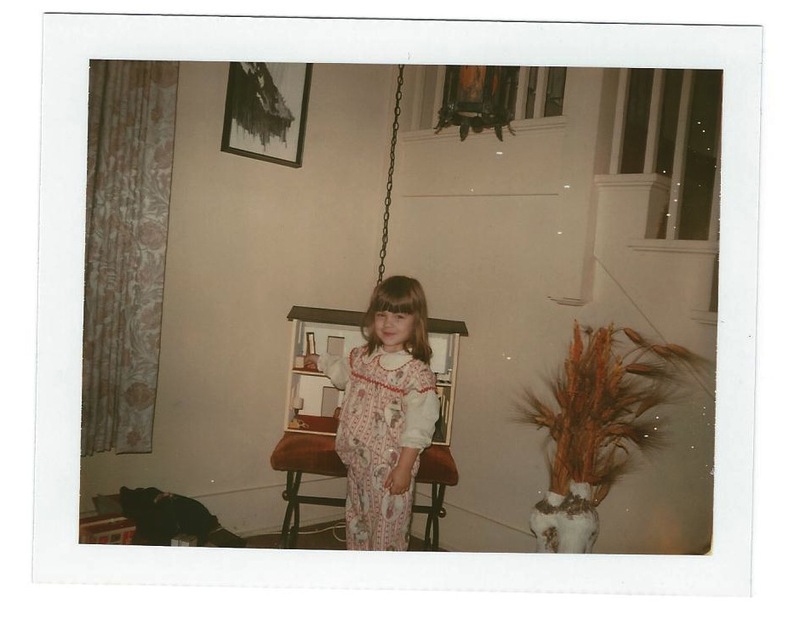 A miniature fanatic since a young girl, I grew up imagining that one day I would make the dollhouse of my dreams. So I did. After finishing my Masters degree, and before getting married, I put together my first dollhouse from scratch, and decorated every corner just as I had always dreamed of doing. Ten years later, I have the pleasure of reliving the experience, this time alongside my lovely daughter, Sofia. 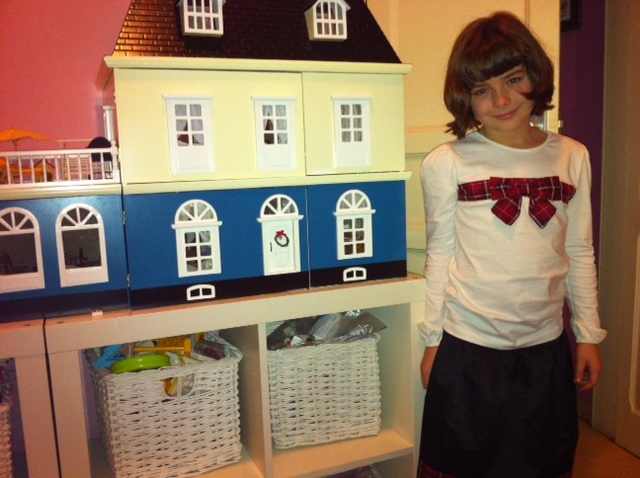 For her 8th birthday, she received the Chaves Casa Oxford dollhouse. It was completely assembled, but also completely empty. Together we have given it life, and throughout the process, Sofia, too, has become a little miniature fanatic, just like her Mommy. Welcome to our wee little homes...we hope you enjoy your stay! Soy de EEUU pero hace 15 años que vivo en Barcelona. Me siento muy afortunada de haber podido seguir disfrutando esta afición tan especial, cada día aprendiendo nuevas técnicas y conociendo gente como yo que disfrutan tanto de este gran mundo de miniaturas. 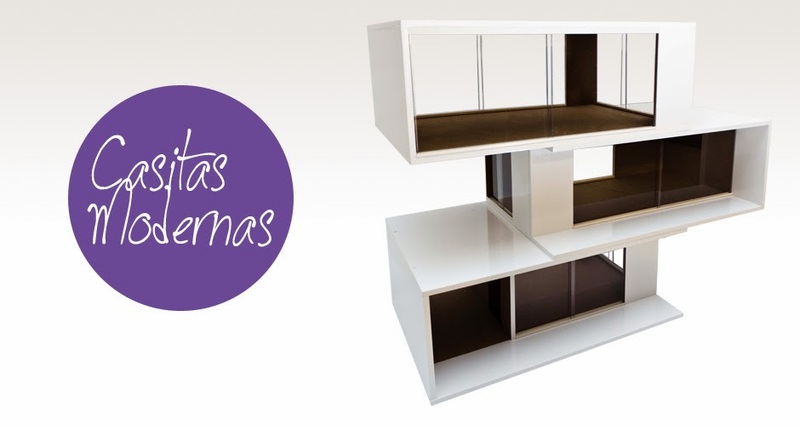 Mini Modern Dollhouses Made in Spain! Yippee! I won!!!! Thank you, Gosia!